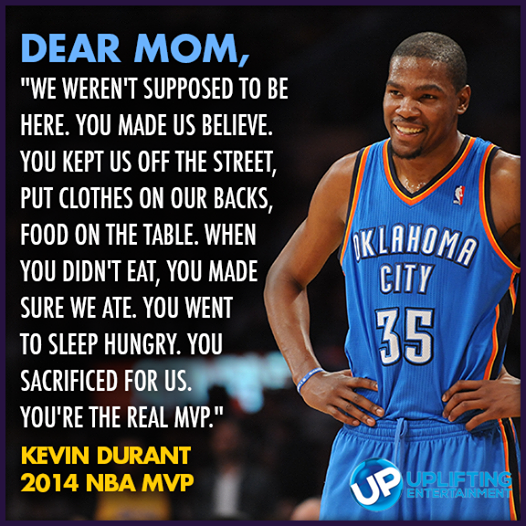 All I could think about during Kevin Durant acceptance speech for MVP was how he demonstrated what it looks like to be a great MVP because of the help of others. 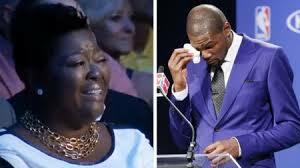 He was so emotional during that speech, as was his mother, and it was an absolutely fitting way for Durant to receive the biggest honor of his basketball career. He spoke about the sacrifices his mom made to ensure he and his brothers had enough to eat every night, how she worked hard to keep them safe and on the right track toward success. These are the actions that create strong secure and confident men. 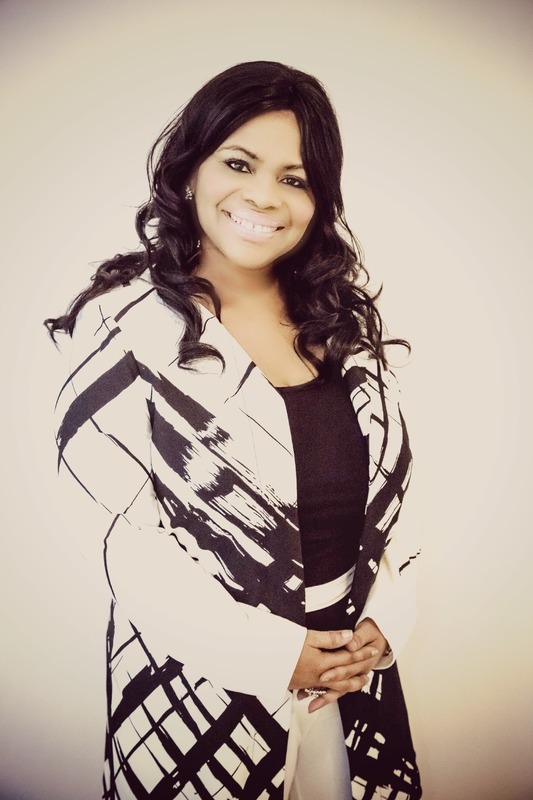 Even in the hard times she encouraged and motivated them. In her lack she wanted the best for her sons. 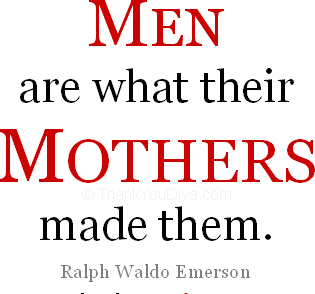 In honor of Father’s Day we salute all of the Fathers that are standing strong in their role. The difference between a boy and a man is not how they made the mistake but how they rebound from it. 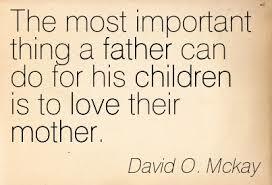 What truly defines a father is not what he takes in but what he gives out. This entry was posted in Uncategorized and tagged FATHERSDAY, KEVINDURANT, LESSONS, Letters, mothers, MVP, SPEECH, yolandaShields. Bookmark the permalink.